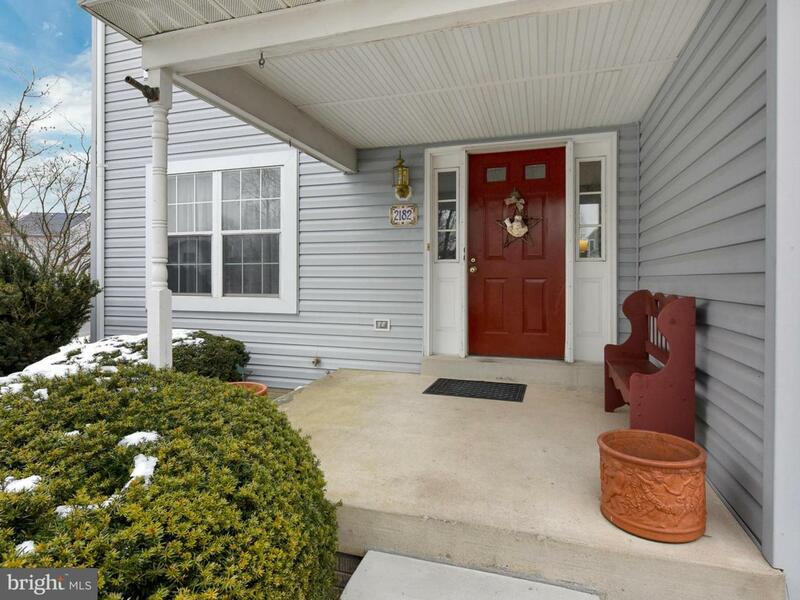 Cute as can be; this gorgeous four bedroom home has three full baths, one half bath! Light and bright kitchen looking out over the deck and back yard! Newer flooring in entrance and laundry! New paint in many rooms! Enjoy the sunny kitchen with family and friends! 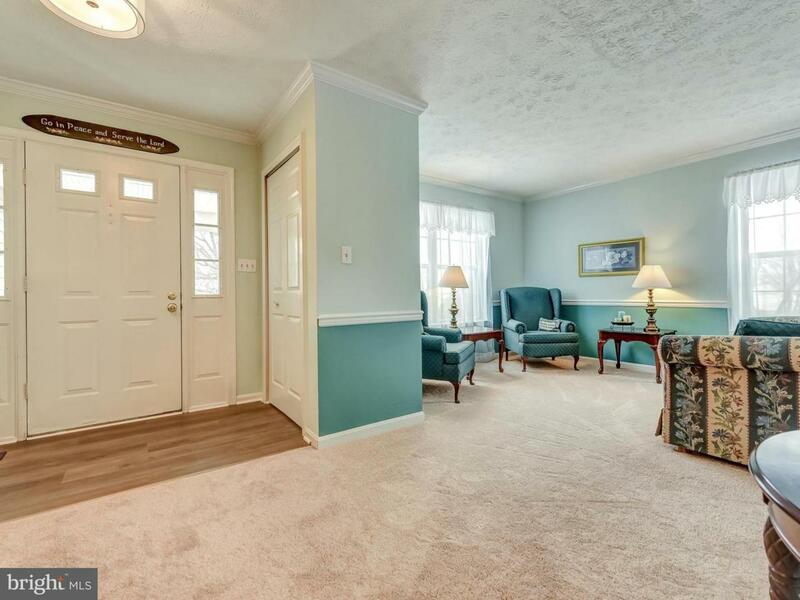 Huge basement with new carpet is fabulous! 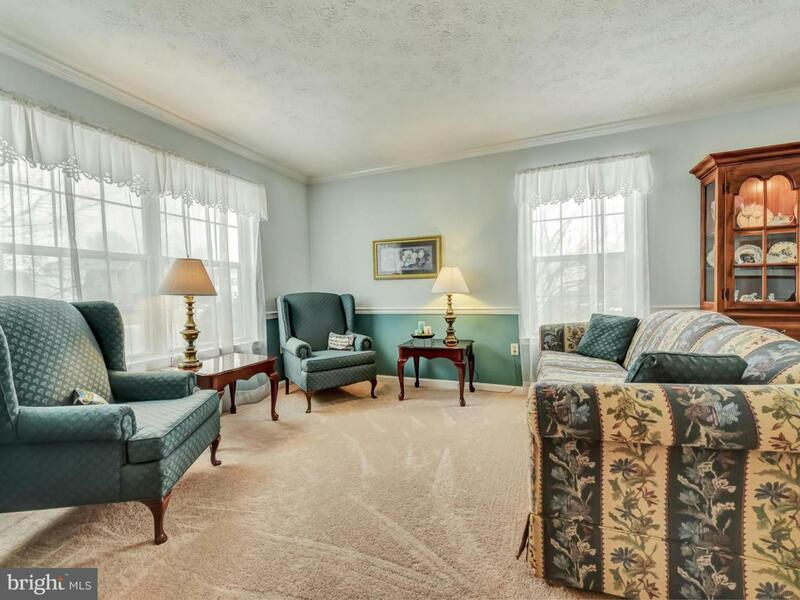 Large room - choose what you would like it to be! Full bathroom in basement and storage area. 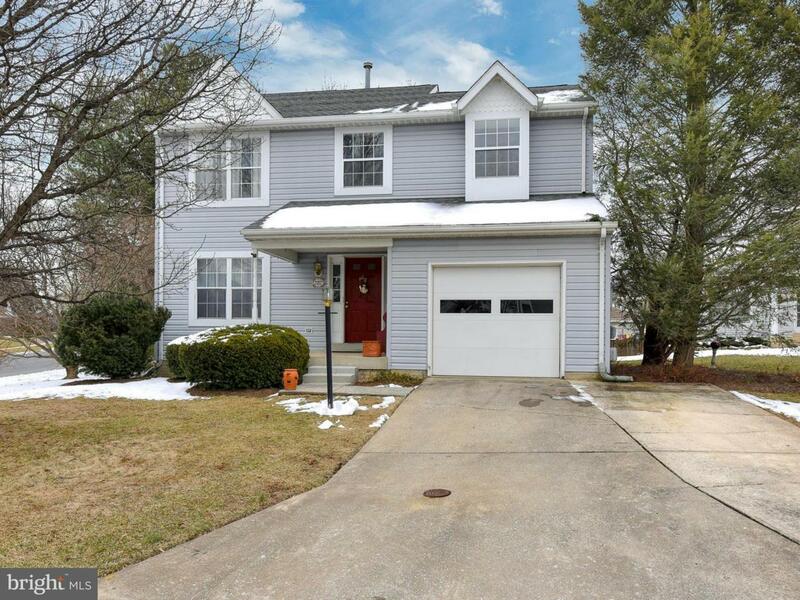 The home is so close to Ft. Detrick, Rt 15, Baker Park and downtown. Enjoy the wonderful restaurants and quaint shops in downtown Frederick!